The XRP cryptocurrency is a well known digital asset developed by Ripple Labs Inc. so that one can source liquidity from the international payments. Primarily it is used by the banks and payment providers. It was first known as Open Coin after which it was changed to Ripple in 2015. Ripple is generally referred to as a company which gives XRP cryptocurrency. With ripple making agreements with the banks and other corporations the influence of the XRP is increasing day by day. The question is whether the Ripple will be able to retain its previous $3 price status which it had gained earlier with all these collaborations. As of on March 19 the Ripple price is down by $0.316 and has started its downward journey since the beginning of March. Many of the predictors also think that the Ripple price will decrease consistently in the coming days as per the resistance and the support channel rate prediction. 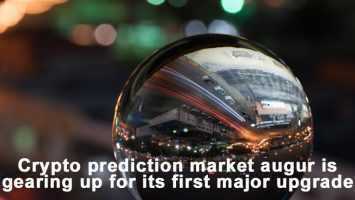 Still, the many market predictors have hopes high for XRP as they think, its the most competent digital currency in the cryptocurrency market. Its ease of use has made it the most affable competitors in the cryptocurrency market, with its eccentric consensus protocol which has attracted the worldwide attention from the financial institutions and the banks. Recently been targeted due to the controversy over the listing of XRP on Coinbase Pro with other trading digital assets such as the BTC, USD and EUR. the listing so far had a very little effect on its price. Although the XRP has dodged all the controversies, the allegations of it being “pump and dump scheme” are still brewing along with claims made by the Bloomberg in Forbes are doing the rounds which can affect its status in the market. 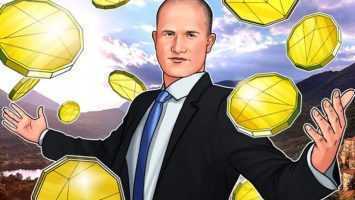 There is a possible competitive threat from the investing giant JP Morgan which unveiled its in-house instant payment settling cryptocurrency JPM Coin. The cryptocurrency which is known as regulated as compared to other crypto offerings in the market has till now established its partnership with traditional financial institutions which are in need of stringent regulatory compliance which any other crypto asset are unable to do so. Ripple has achieved a real-time attempt to provide financial transactions at lower cost along with its various fiat entities. Ripple is the most easier, faster, cheaper way for cross-border transactions, where it can take days or even many weeks which can even include the annual fee costings in trillions. XRP has the capability and potential to cut the cost by 60 per cent. With an average speed of Ripple transactions of three seconds, the XRP has a competitive advantage over other digital assets such as the BTC (Bitcoin). However, as compared to the Bitcoin(BTC), XRP has a very limited audience, which leads to its disadvantage. 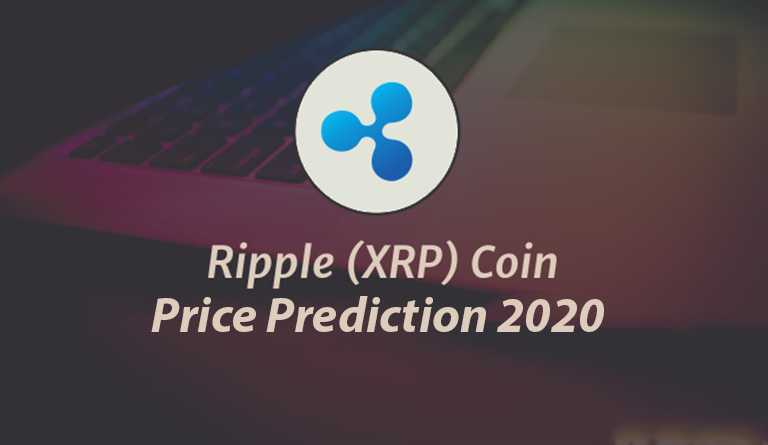 Many predictors have an instinct that Ripple(XRP) may show a rise in 2020. It may reach its estimates up to $1.40-1.50, and is predicted to be one of the cryptocurrencies with a high amount of supply with it. Many think that cryptocurrencies will give competition to stock markets in the coming days. XRP still can be a solid investment offering for investors who can hold it up to two years. The Ripple success lies in the correction of the 2018 bear market. If the majority of the growth of digital asset is spent on the correction of the bear market of 2018 in 2019, then most likely the Ripple will be at the lower status in 2020 also.